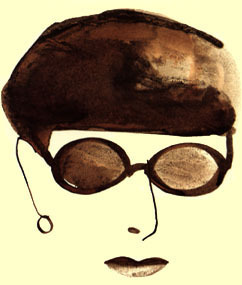 Edith Head  A Retrospectacular! will merge the glamour and excitement of film and fashion using a salute to Edith Head as its focal point. Hosted by stars of film and fashion, Ms. Head's award-winning work will be joined by new designs created by some of the most renowned designers for their celebrity partners, each inspired by film. The show is structured into six parts: a grand opening celebrates Hollywood's epic films, then five themed sections bring other wonderful genres of film to life. © 1998 Universal Studios Online, Inc.